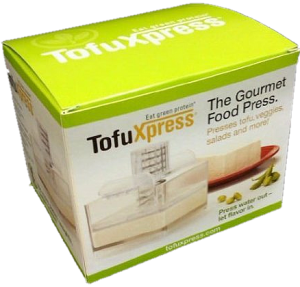 The TofuXpress Gourmet Tofu Press and Food Press is the latest kitchen tool for vegetarians, foodies, and those who want to simply eat healthier! Press tofu, veggies, and more! Make easy healthy meals for less. This tofu press will save you time and mess! 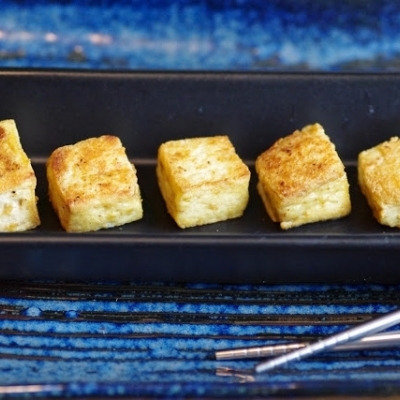 Grill tofu, marinate tofu, fry tofu, like never before! 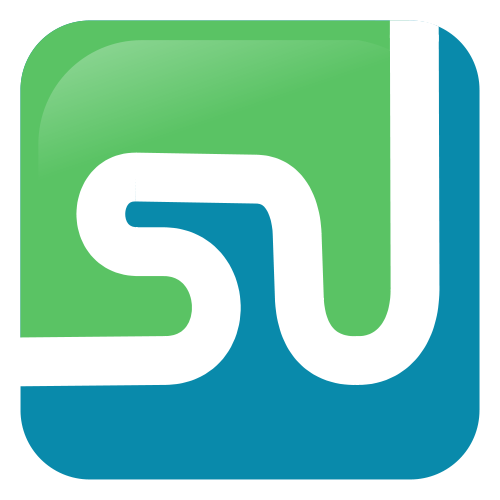 Scientifically developed and tested over a 5-year period to consistently deliver the desired results. 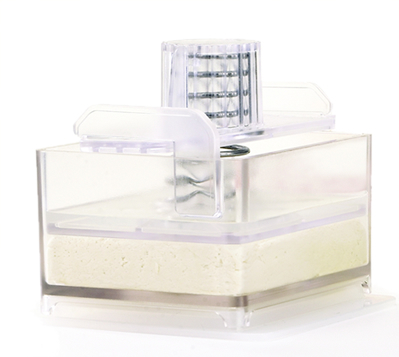 Repeated tests proved the TofuXpress removes water efficiently from tofu to change its texture and allow for significant marination to occur. The design was specifically created to work quickly, allow for easy inspection during processing to control varied results, and occur under the safety of refrigeration. Equally effective in pressing liquid out of vegetables such as thawed chopped spinach, eggplant slices and shredded cabbage, etc. The TofuXpress is also used to create pressed salads and cheeses. This is the most unique kitchen tool that makes food preparation healthier and more economical than ever before! Designed to convert into a marinating dish – one kitchen tool does it all! The parts are made to fit together for convenient storage. 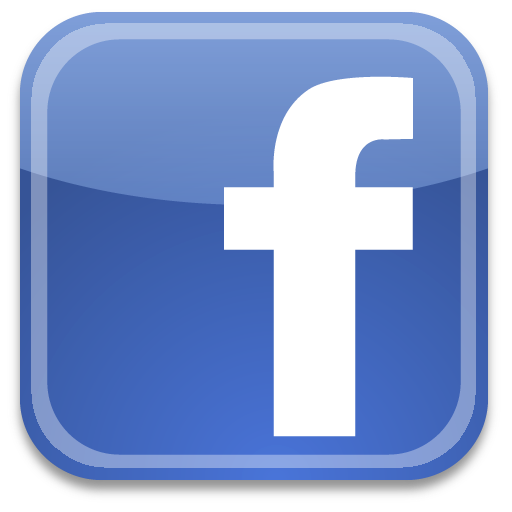 Made of FDA approved thermoplastic and stainless steel, and is built to last. The TofuXpress is entirely made and assembled in the U.S. Recently highlighted on ABC’s World News with Diane Sawyer “Made In America”. • 30-Day No Questions Asked Return Policy. • To be used with one standard size brick of commercially made tofu, approximately 12-16 oz.